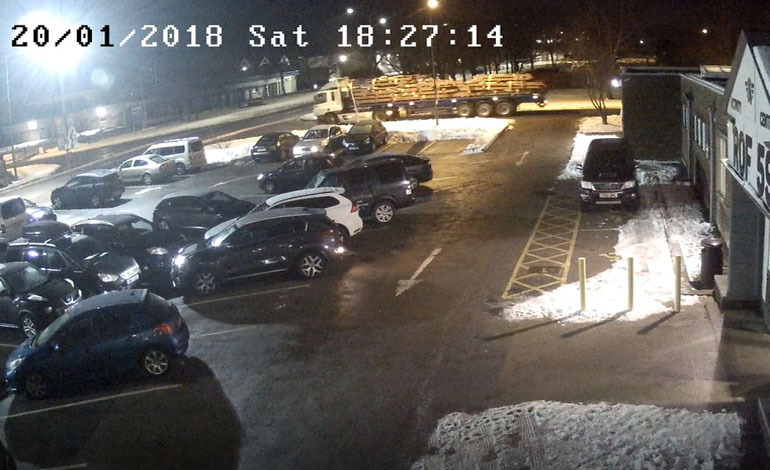 Around 60 tonnes of fabricated steel was taken from Finley Structures’ premises on Aycliffe Business Park in the early evening of Saturday January 20. This entry was posted onTuesday, January 30th, 2018 at 4:27 pm and is filed under Latest News. You can follow any responses to this entry through the RSS 2.0 feed. You can leave a response, or trackback from your own site. Both comments and pings are currently closed.